Remember Simon Pierro? He's a magician who uses an iPad in his act. 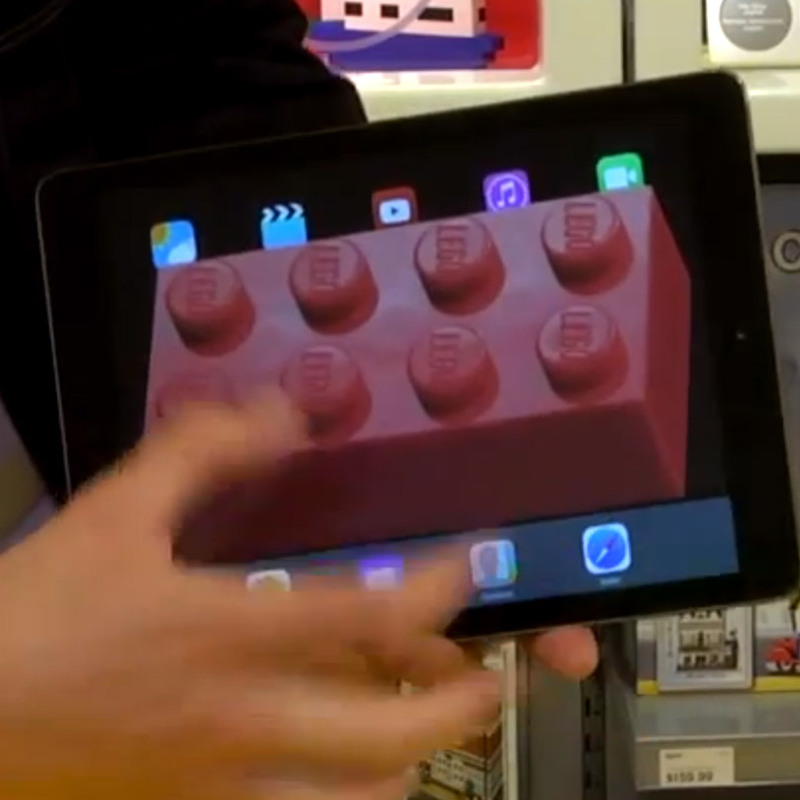 He's amazing, and he has a new video out where he is set up a LEGO store using real-world LEGOs for his iPad magic. I'm not sure which I enjoy most—Simon Pierro's abilities and incredibly fast hands or the awe on the children's faces as he works his magic. It's good stuff!